As part of my job at the Convention & Visitors Bureau, I get to take tours of some amazing places in town and meet some wonderful people. 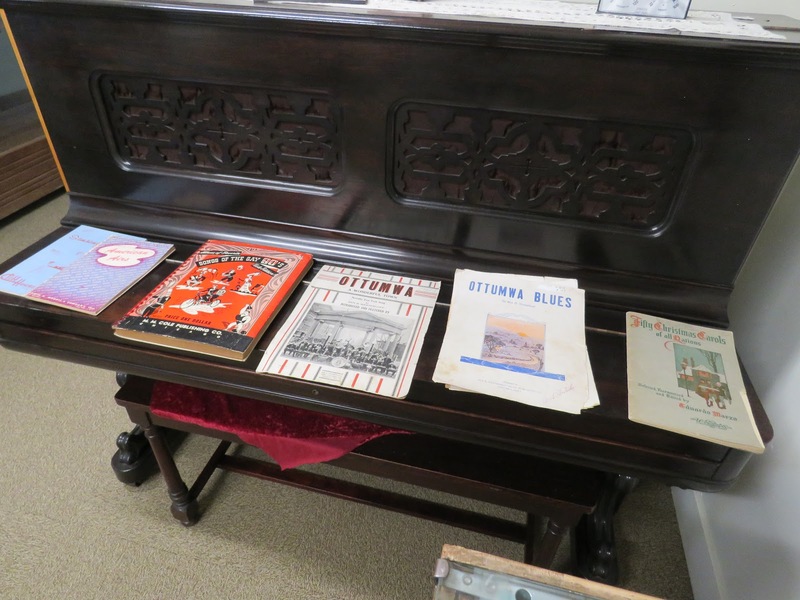 This week the new director of the Wapello County Historical Museum took me through their building to see some of the new exhibits they're planning and working on. Some displays and pieces I remember from the numerous times I toured the museum as a child. For obvious reasons, I fell in love with the piano and the stacks of sheet music. But there are also some mysterious pieces in many of the rooms. For example, do you know what this is? We posted a picture of it on the CVB Facebook page and asked for guesses. We got so many fun responses, like a water heater, a street lamp and "no idea." It's actually an Icyball made by the Crosby Radio Company. Through chemical reaction, it could be put in an insulated chest and used to chill perishable food. No, history is definitely not boring. 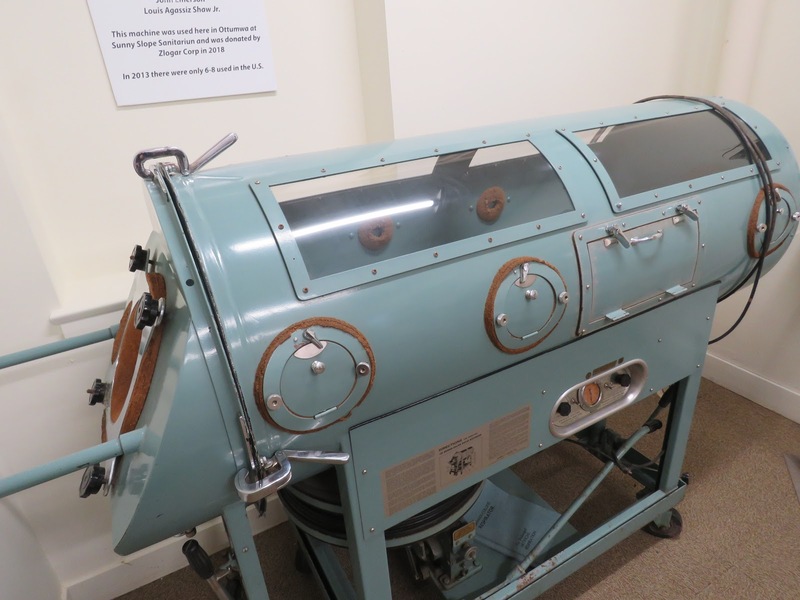 One of the newest additions at the museum is the iron lung, also known as a respirator chamber. It was used to treat polio, carbon monoxide poisoning, electric shock and drug poisoning. This one was used here in Ottumwa at the Sunny Slope Sanitorium. Did these pictures get you reenergized about local history? 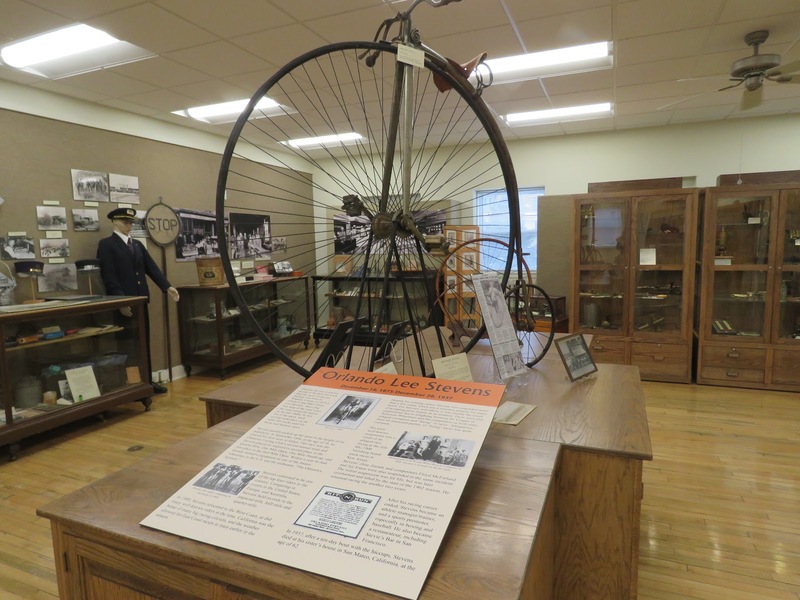 The museum is looking for volunteers to help with exhibits, give tours and a little bit of everything. No specific knowledge of history is necessary, just the willingness to share your time with the community. Interested? 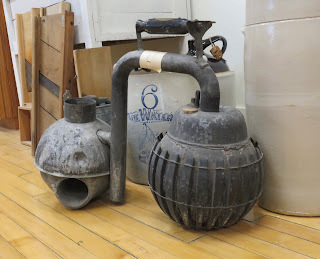 Call the museum at 641-682-8676 or stop in at the train station between noon and 4 p.m. Wednesday through Saturday.